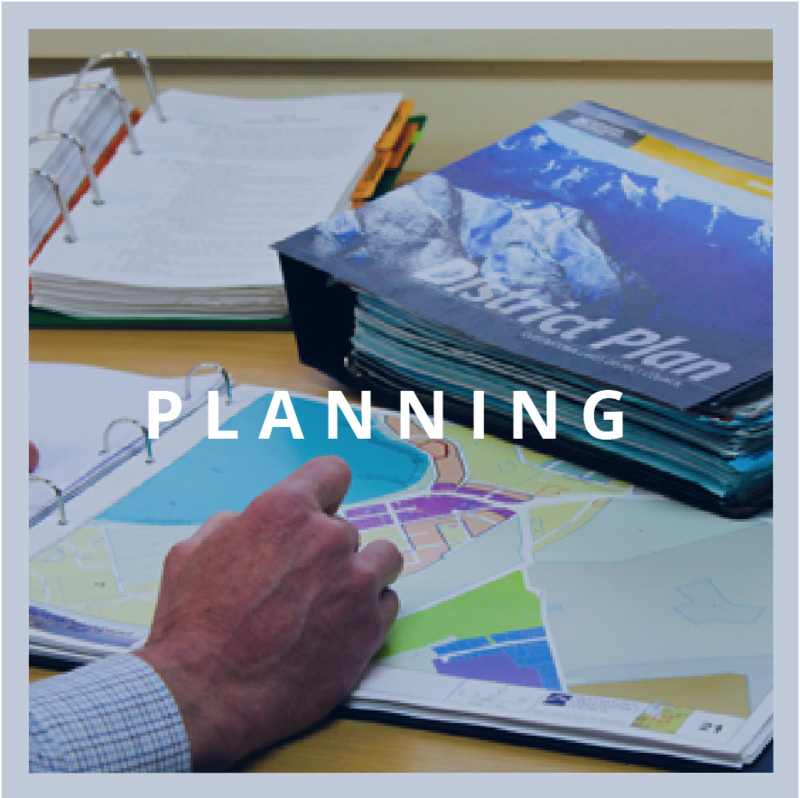 LOOKING FOR EXPERTISE IN PLANNING, SURVEYING AND LAND DEVELOPMENT ENGINEERING? 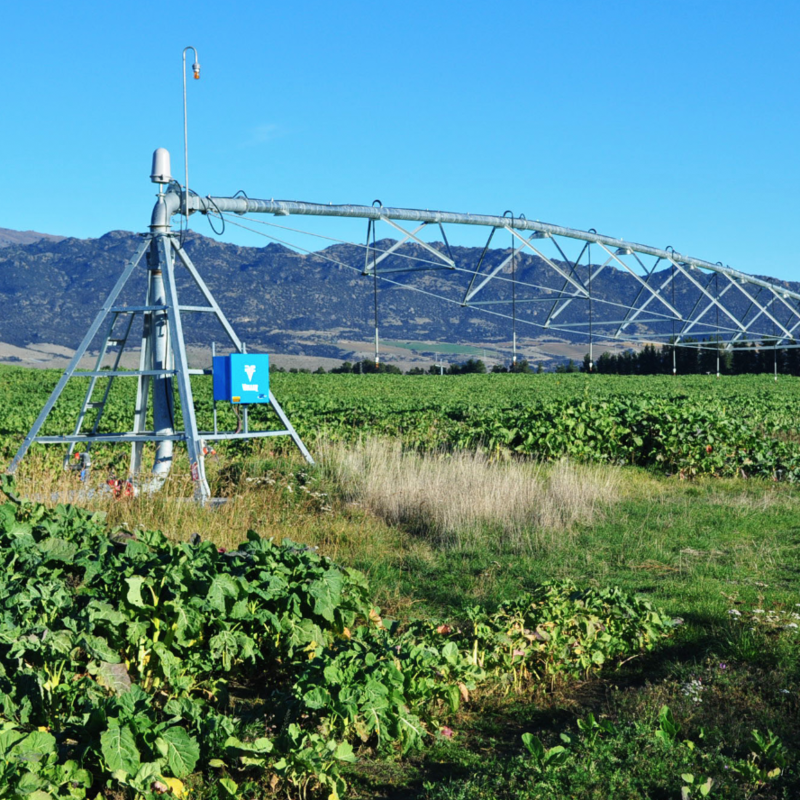 Paterson Pitts Group provides land survey and resource management services to clients throughout Otago and Canterbury. 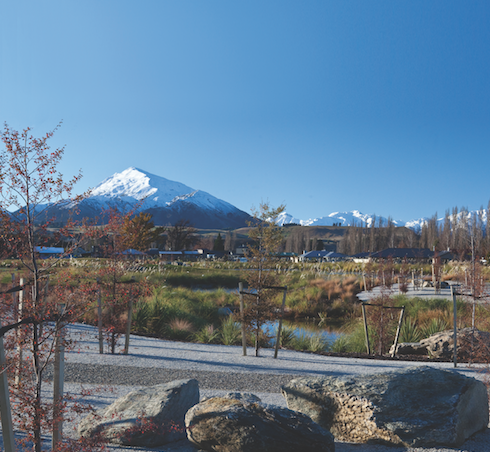 The company employs approximately 60 staff in six offices throughout Canterbury and Otago, in Christchurch, Dunedin, Alexandra, Cromwell, Queenstown and Wanaka. With over 100 years of experience, 6 offices and over 60 employees. We can take care of your land development needs. 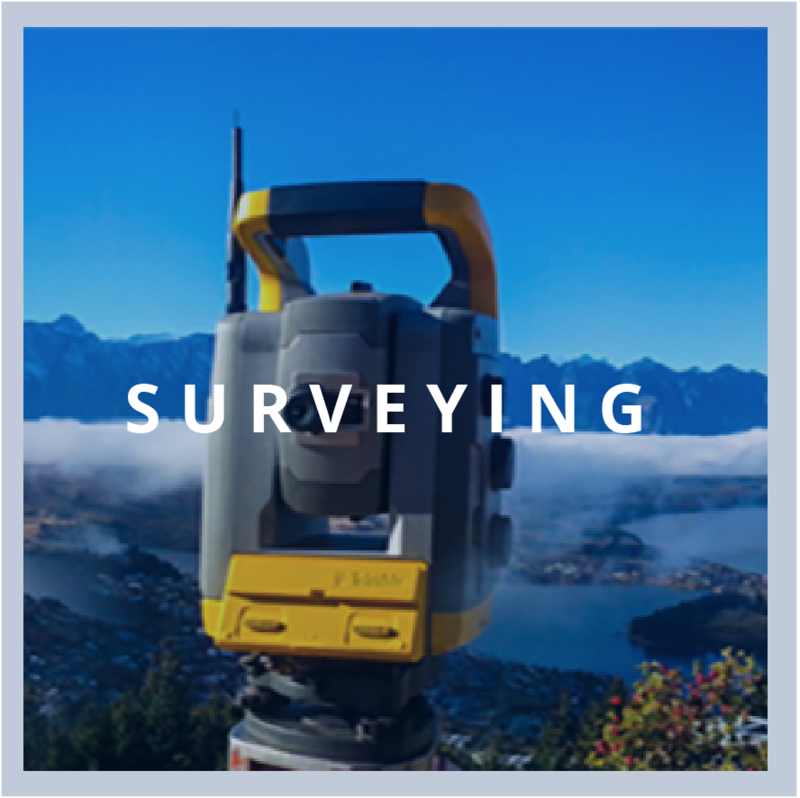 Our surveyors have a detailed depth of knowledge about their specialist fields and extensive local knowledge and contacts. 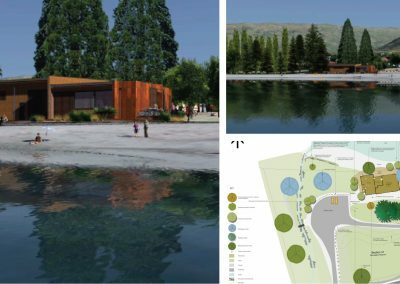 We undertake a wide variety of planning work and provide advice on the requirements for obtaining resource consents. Experts in civil engineering design and various land development projects. 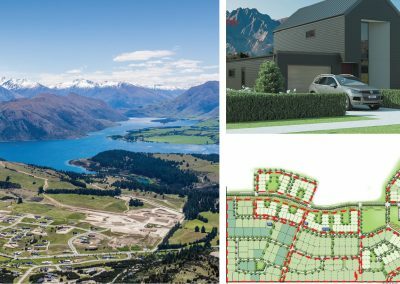 We undertake large scale greenfield subdivisions of 350 lots or more, right down to complex 2 to 4 lot subdivisions. 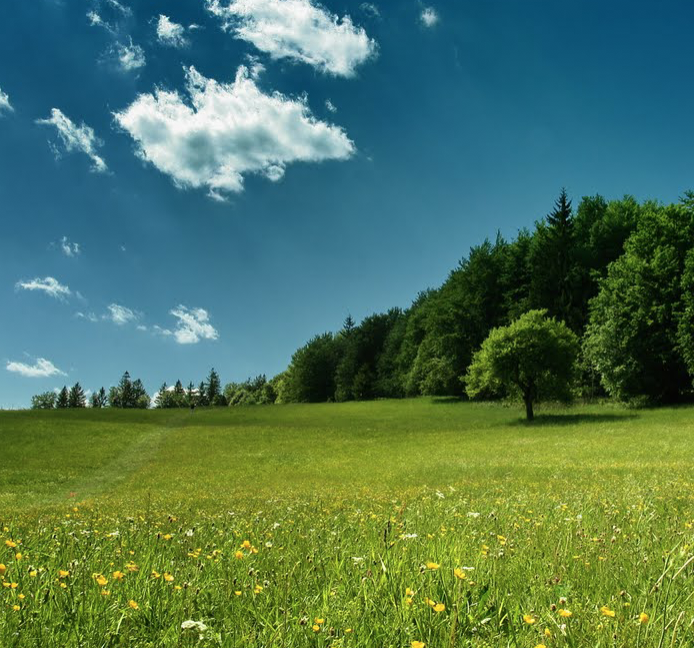 We obtain landuse consents for unit title developments and can provide a one stop shop for your land development needs that involve planning, surveying and land engineering. 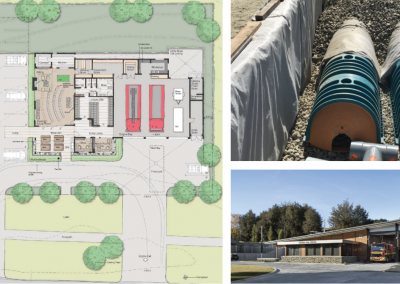 We offer expertise ranging from initial site surveys, planning and District Plan advice, obtaining Council approvals and resource consents, providing detailed engineering design and project management services. 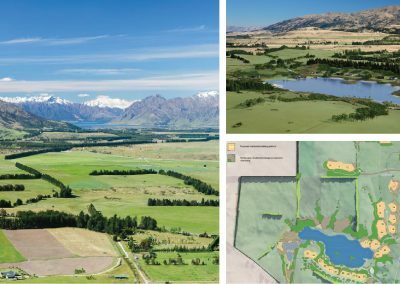 We can provide expertise involved in redevelopment of farms into new uses such as dairying and provide expert planning advice for your consenting needs such as water takes or landuse consent for vegetation clearance. 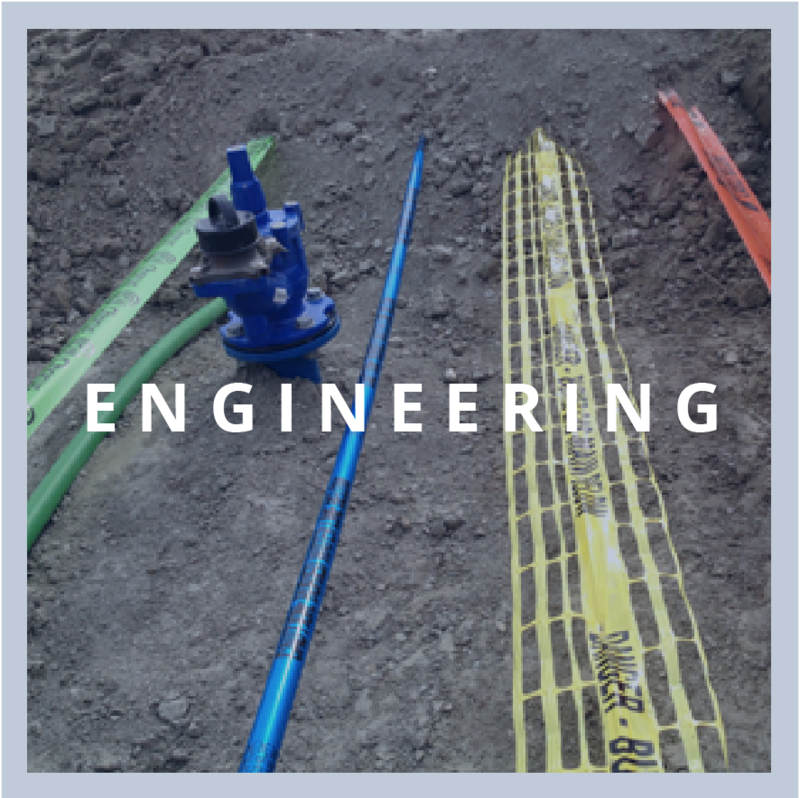 We have experienced surveyors and civil design engineers who can handle your setout, monitoring, asbuilt and land based civil engineering needs. 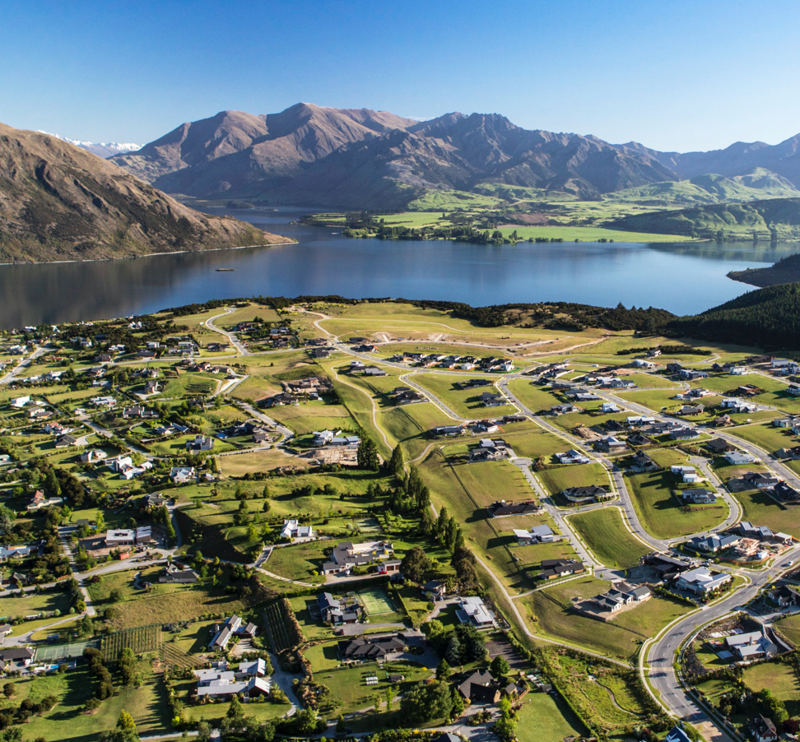 Our planners and surveyors have expertise in obtaining building platforms on rural blocks and undertaking rural subdivision and can guide you through the consent process.